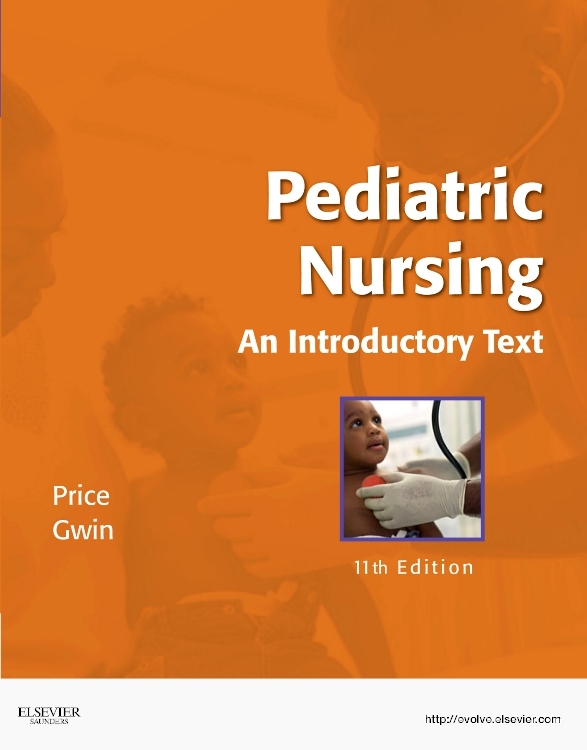 Covering evidence-based pediatric nursing care from infancy through adolescence, Pediatric Nursing: An Introductory Text, 11th Edition provides a clear, easy-to-read guide to pediatric nursing for LPN/LVN students. 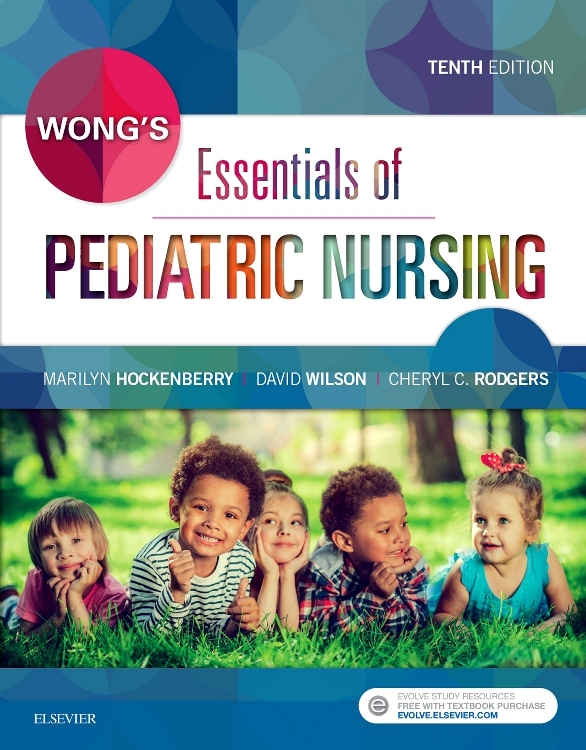 Content in this edition is reorganized for a "best of both worlds" approach to pediatric nursing, with early chapters devoted to normal growth and development by age group followed by chapters covering the most common childhood disorders grouped by body system. 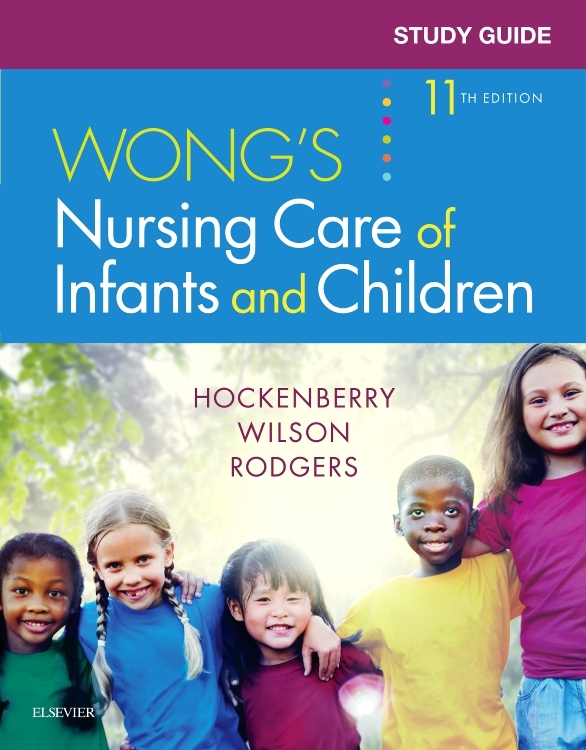 Updated coverage reflects the latest issues in pediatric nursing care, including childhood obesity and teenage pregnancy. 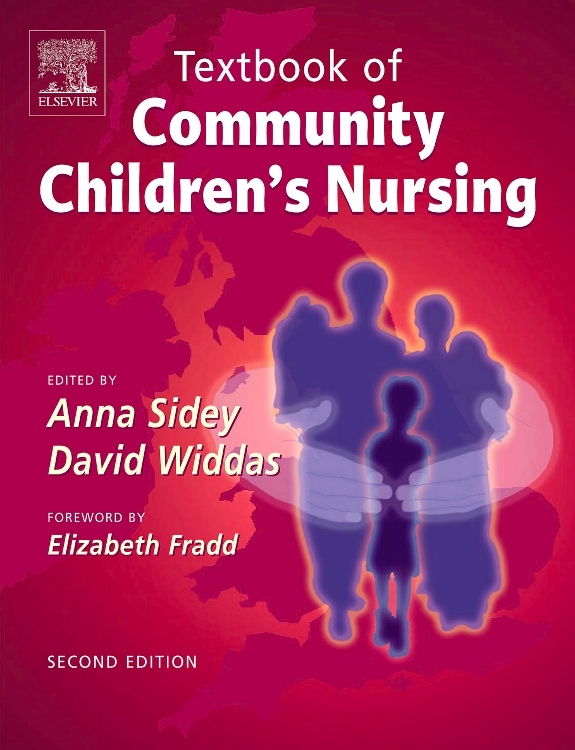 Clinical Snapshots and Nursing Care Plans with critical thinking questions show how to apply the nursing process in real patient care scenarios. 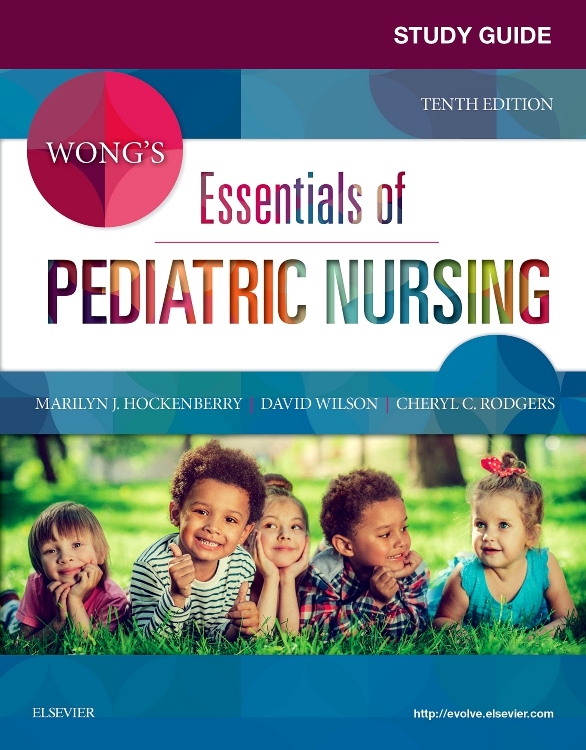 Written by noted pediatric nursing educators Debra L. Price and Julie F. Gwin, this market-leading textbook provides the essential knowledge you need to succeed in LPN/LVN practice. Nursing Care Plans with critical thinking questions reinforce problem-solving skills as the nursing process is applied to pediatric nursing, with NEW critical thinking answer guidelines provided on the companion Evolve website Evolve to help you understand how a care plan is developed and how to evaluate care of a patient. UNIQUE! 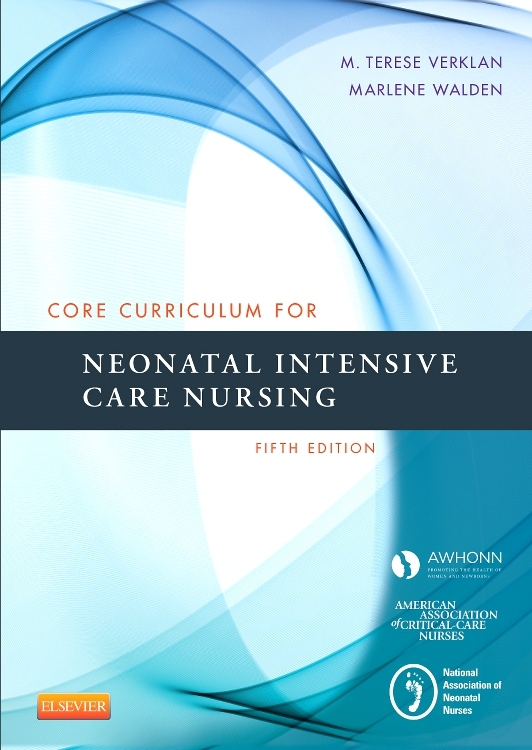 Free, built-in Study Guide includes scenario-based clinical activities and practice questions for each chapter. 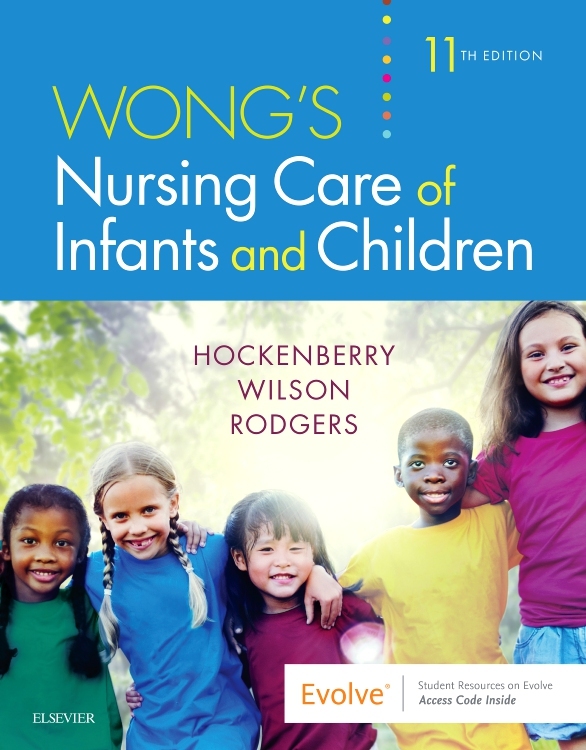 Complete, concise coverage of evidence-based pediatric nursing care includes cultural and spiritual influences, complementary and alternative therapies for pain management, and pediatric psychophysiologic responses to bioterrorism and threats of bioterrorism. UNIQUE! 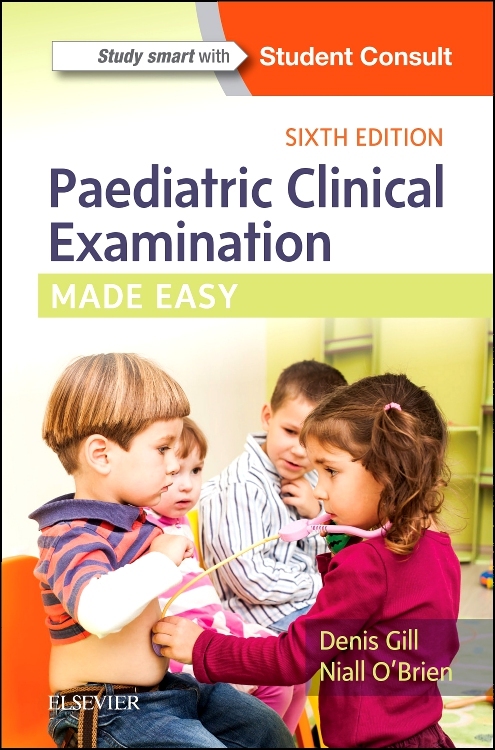 Clinical Snapshots describe patient scenarios and include photographs of pediatric assessment and specific disorders, helping you apply critical thinking skills to clinical situations. Did You Know boxes list assessment data to help you recognize possible pediatric disorders. 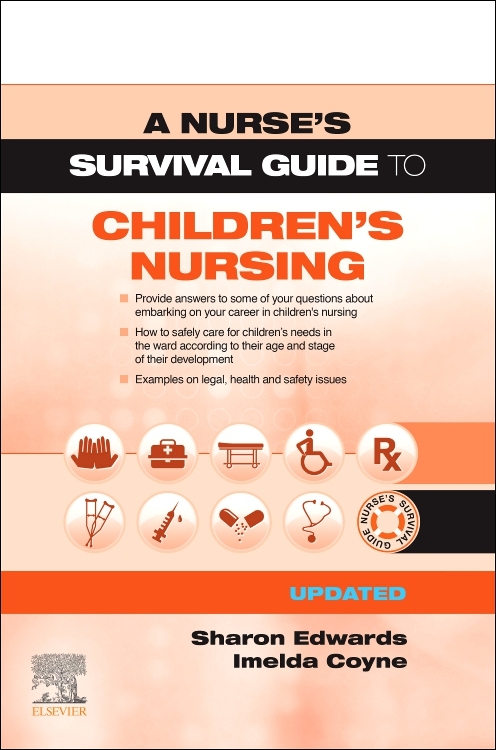 Nursing Brief boxes stress key points and help in prioritizing information. Communication boxes offer tips and techniques for successful nurse-patient-family communication. Health Promotion boxes and content highlight family-centered care, wellness, and illness prevention. Home Care Considerations boxes address home care issues for children with chronic illnesses and congenital disorders as well as community-based care issues including immunization, nutrition, and overall health promotion. UNIQUE! 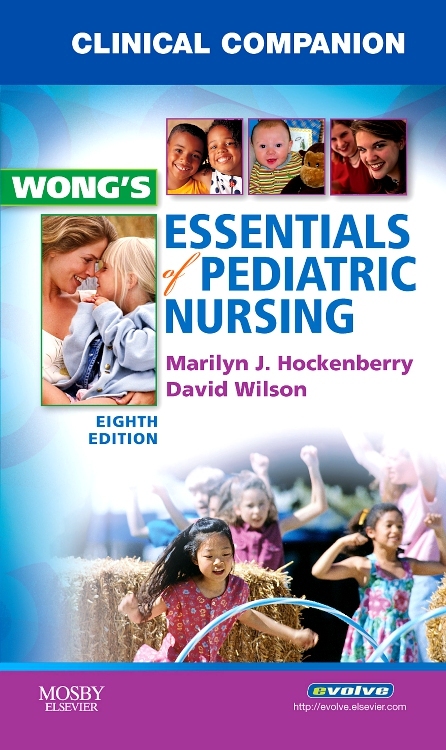 LPN Threads make learning easier, featuring an student-friendly reading level, key terms with phonetic pronunciations and text page references, chapter objectives, special features boxes, and full-color art, photographs, and design. 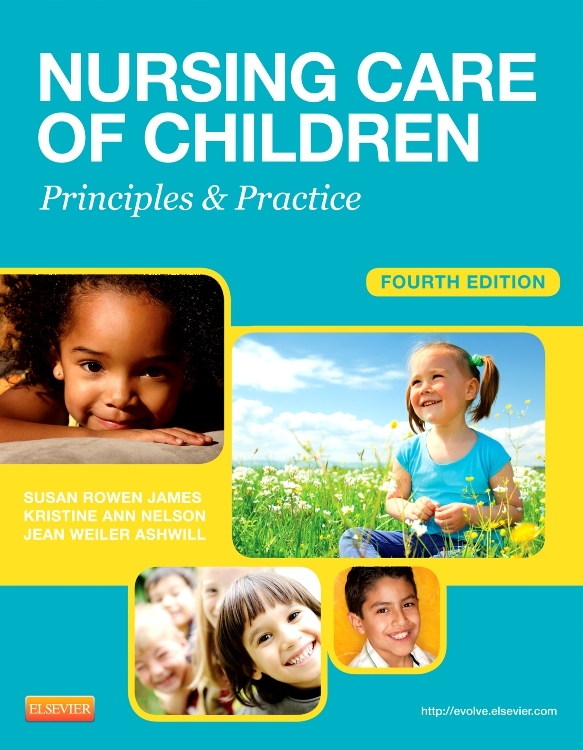 A reorganized structure provides a solid, logical foundation for learning, covering developmental stages first and then childhood diseases and disorders by body system. 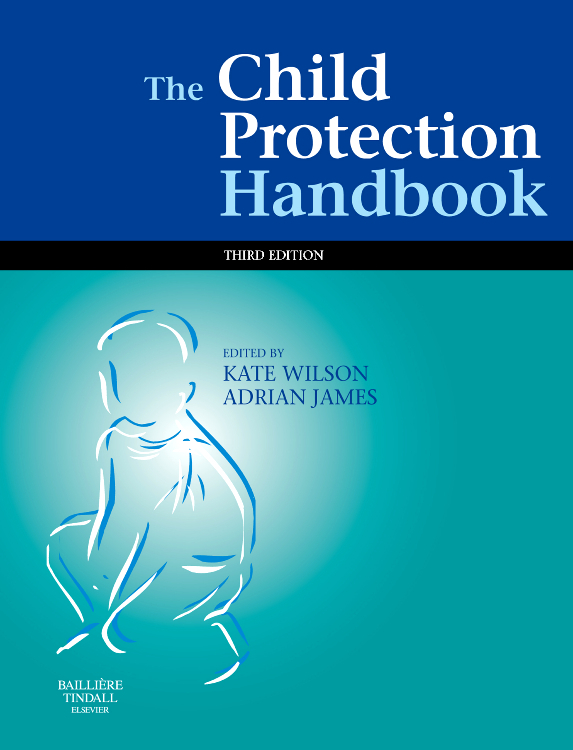 Updated clinical content includes a focus on issues of childhood obesity and teenage pregnancy, the support and integration of children with genetic anomalies and physical disorders, and communication with pediatric patients and families. Get Ready for the NCLEX®Examination! 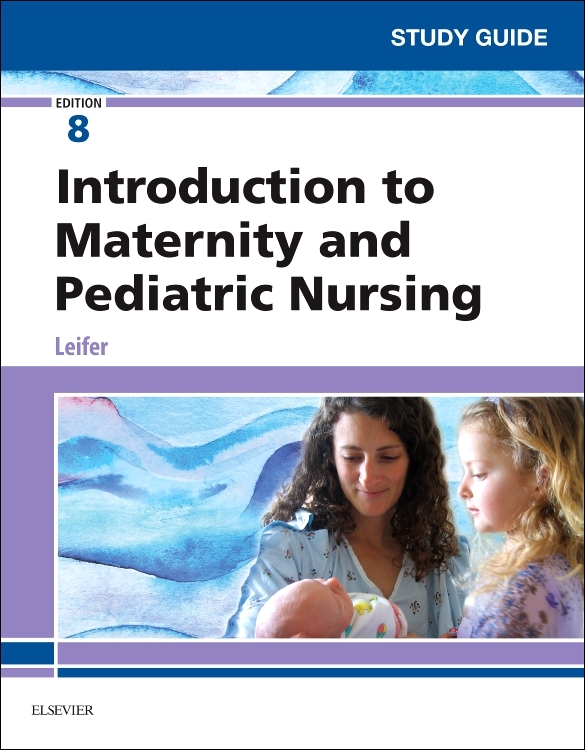 sections in every chapter include key points and NCLEX exam-style review questions. Safety Alert! boxes highlight the 2011 Joint Commission National Patient Safety Goals, with special consideration for serious and potentially fatal medication errors. 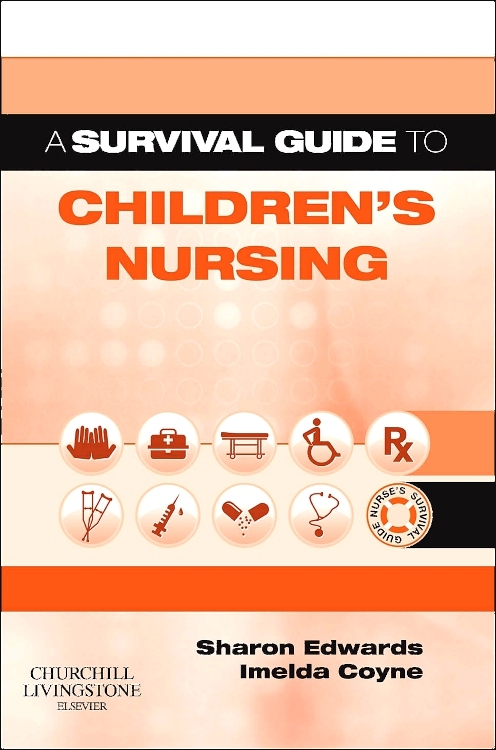 Step-by-step nursing skills include a rationale for each step and easily recognizable icons for standard steps (e.g., hand hygiene). UNIQUE! Icons in page margins point to related animations and video clips on the companion Evolve website. Global Perspectives boxes highlight health issues impacting various part of the world.